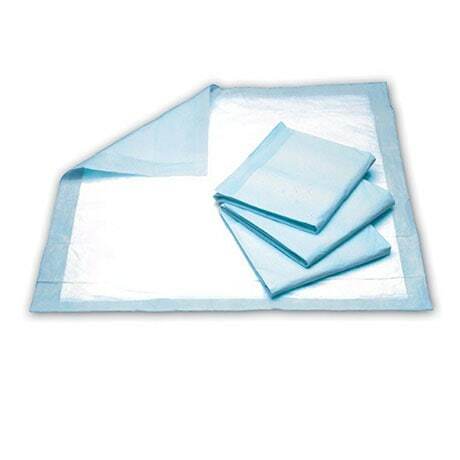 Ultra-Thin, but very durable underpad has cross stitch for even absorbency and to prevent bunching. 22 1/2" x 30". 5 bags of 30 pads each.